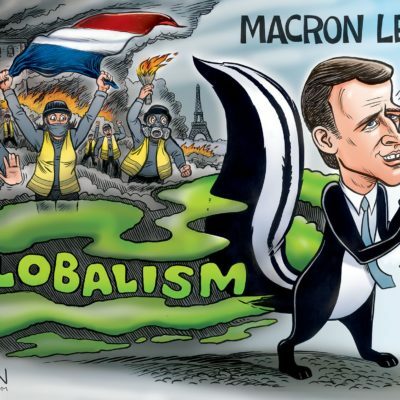 With everything going on in France/EU right now, this Ben Garrison drawing more relevant than ever. Potential tax loss harvesters: gentle reminder to re-examine any relevant automatic investments. 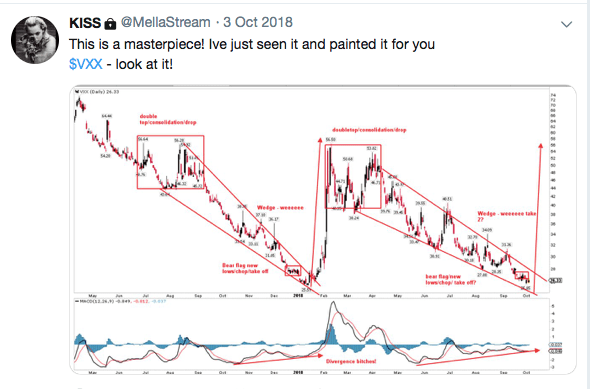 How Relevant is an Inflation Index That Ignores All Energy Prices?